2) Type echo %PATH%, it will now show you all the directories which are available in PATH environment variable. Now copy this PATH output into your text editor e.g. Notepad or Word-pad and search if it contains the JDK installation directory or JAVA_HOME. For example, if your JDK is installed on "c:\program files\java\jdk1.8.0", then PATH should include "c:\program files\java\jdk1.8.0\bin". It's important to include bin directory because all executable required to compile, run and debug Java program are stored in bin directory. Sometime you will also see like %JAVA_HOME%\bin , where JAVA_HOME is another user defined environment which points to Java installation directory. This is also known as setting PATH in Java. Once PATH is set you can compile, run and monitor Java programs by using various tools which comes with JDK installation. 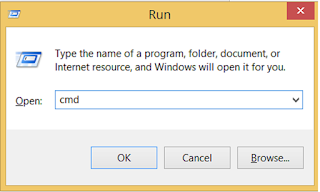 If you are not very familiar with setting environment variable from command prompt, you can also use settings window as shown in this article. 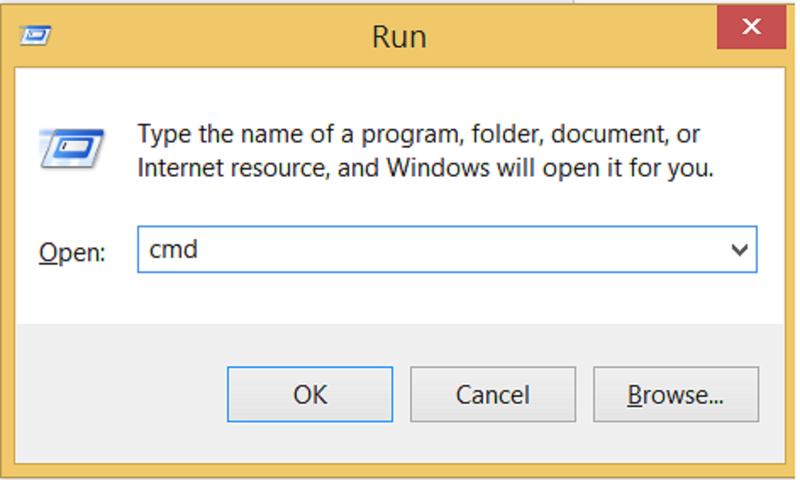 4) Don't forget to close the current command prompt and open a new one before running the javac command again. Any change in environment variable is only available to new cmd windows. That's all about how to fix 'javac' is not recognized as an internal or external command, operable program or batch file error in Windows. You might get similar error e.g. 'java' is not recognized as an internal or external command, operable program or batch file, if you try to run an already compiled Java program and PATH is not set in your machine. Thanks, it was "the" exact case. I use this very steps and used to work.. But now its not working..
Hello Unknown, can you please provide more details, what are you trying to do, what is your system, what is in your PATH environment variable etc? Thanks. Its working for me by setting c:\program files\java\jdk1.8.0\bin as 'PATH' in user variables(Y).